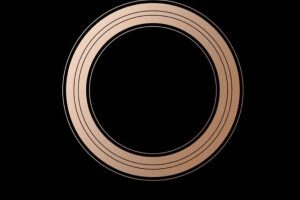 RUMOR: What if Apple is inviting us to Gather Round… a 360 camera? 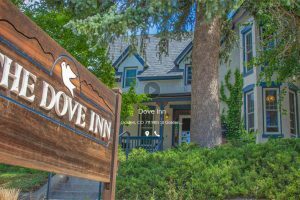 Happy Friday everyone and happy Memorial Day to those in the U.S.! 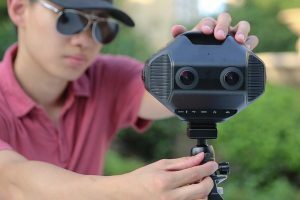 Here’s a chance for you to get free VR glasses. 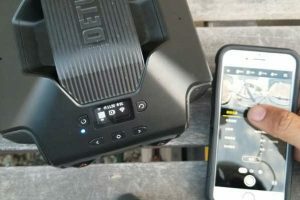 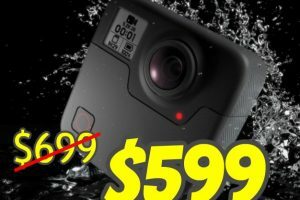 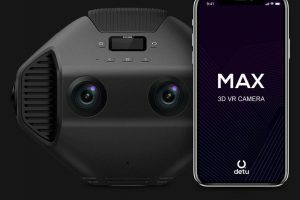 Detu Max 8K 3D 360 camera: what do you want to know? 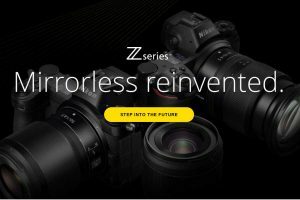 Nikon launched its new full frame mirrorless line of cameras, called the Nikon Z. 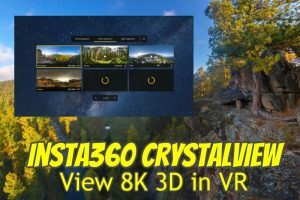 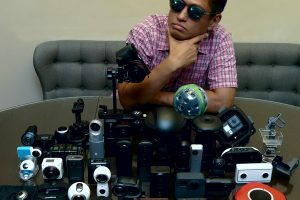 How well can the Nikon Z be used for 360 panoramic photos?